Tottenham Hotspur have emerged as rumoured suitors for Atlanta United midfielder Miguel Almiron. Spurs duo Dele Alli and Harry Kane have both been sidelined with injury until at least the start of March, and it has left head coach Mauricio Pochettino to contemplate entering the transfer window before the end of the month. 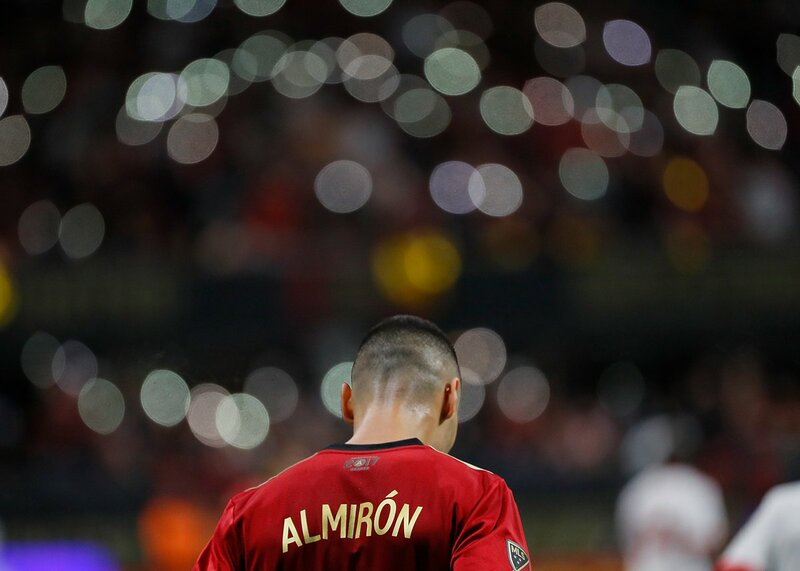 According to Ole, the Premier League giants could make a move for Almiron with the 24-year-old Paraguayan available for a fee somewhere in the region of £23m. Meanwhile, Newcastle United have been heavily linked with the playmaker, who scored 13 goals and registered 11 assists in the Major League Soccer during the recent campaign. The Magpies boss Rafa Benitez is a big fan of Almiron, but lack of funds could halt a deal from happening.